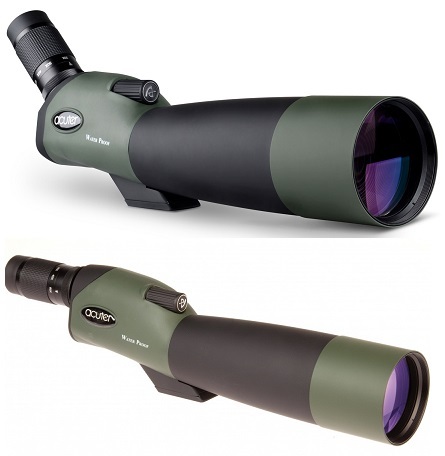 Monoculars are small telescopes ideal for general nature studies, hunting and espionage. They frequently used by visually impaired people or outdoor enthusiasts to bring distant object closer. Helios offers a wide range of handy and versatile monoculars. The Helios Nitrosport monoculars are designed to perfectly fit into the palm of your hand while Helios zoom monocular like Helios 10-25x42 provide you a powerful zoom magnification to bring the distant objects even closer ideal for close up viewing of butterflies or far away ships on the sea. Helios AMD super high resolution series feature special super-high reflectivity (SHR) prism coatings for outstanding brightness and exceptional image quality. Lightweight and compact Helios monoculars perfectly fit inside a pocket and are comfortable to hold what make them ideal and powerful devices for travelling.